Mission Statement | Read Our Company Sales Training Initiative | Dialexis, Inc.
Dialexis Mission Statement: Dialexis operates on the premise that “simplicity lies on the other side of complexity.” We demonstrate that statement with a track record of providing unparalleled ROI for a multitude of Fortune 1000 as well as numerous entrepreneurial firms by training clients how to develop leadership skills and practice corporate growth strategies. We use proprietary concepts that provide a pathway for top-line revenue gain for the organizations we partner with. 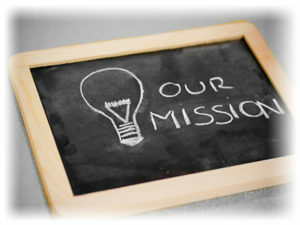 Dialexis Corporate Initiative: Dialexis is focused on expanding our reach by creating a world class Affiliate Parnter platform for individuals who desire to make a difference in the success of their business community while representing ethical and professional sales and leadership programs created by Dialexis and its partners. Contact us today if you are interested in learning more.